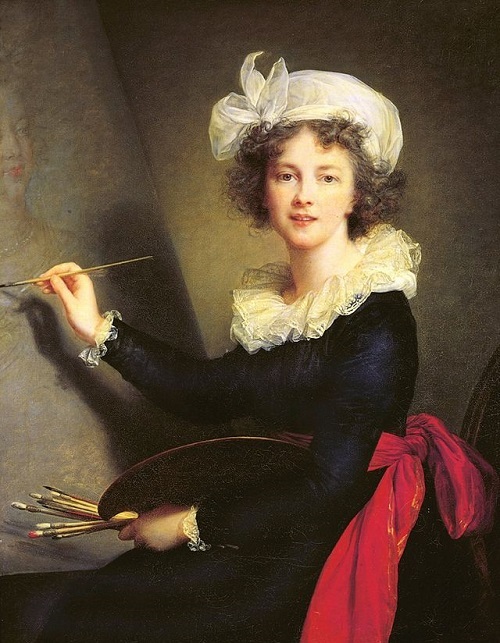 Known as Madame Lebrun, Louise Elisabeth Vigee Le Brun worked at a time when the Academy of Arts didn’t recognize women artists and male counterparts openly despised them. Despite this, the frail lady was not only successful, but earned fortune on her paintings. 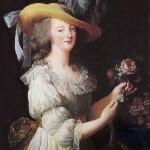 Also, she was a favorite portrait painter to Marie Antoinette. 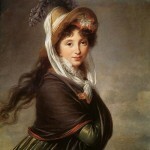 Meanwhile, among other staunch royalists Vigee Le Brun immigrated to Russia in 1795, and earned a special attitude of Paul I and Empress Maria Feodorovna. 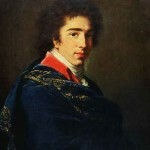 With intelligence, talent, and ability to subtly flatter the model, the artist has enjoyed great fame and became the darling of St. Petersburg society. 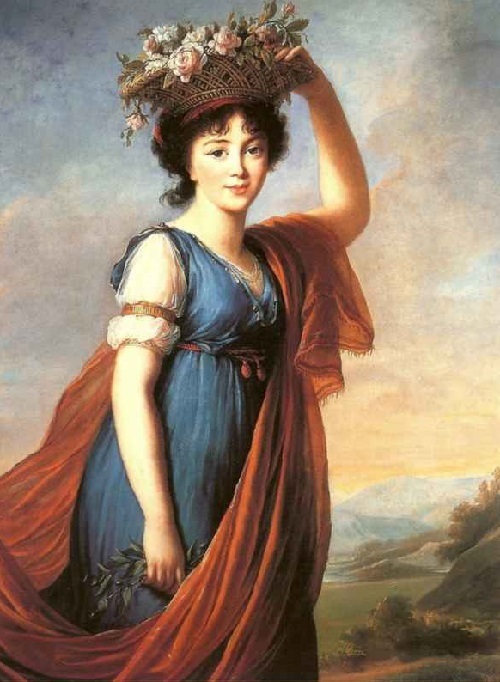 Over the years spent in Russia, Vigee-Lebrun has become so popular that Alexander Pushkin himself mentioned about her in “Queen of Spades”. 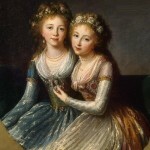 In particular, in the bedroom of the old countess Germann sees “two portraits, painted by Lebrun. 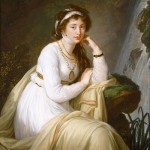 One of these represented a man in his forties, rosy and full, in light green uniform and with a star, the other – a beautiful young woman with an aquiline nose, forehead curls and a rose in her powdered hair”. To the growing popularity was contributed the psychic abilities of the artist: She was ​​rarely wrong in her predictions. 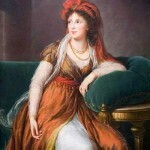 She became a legend after she predicted imminent death to the king of Poland, which came true. Louise was increasingly concerned about family problems. The grown daughter against the wishes of her mother married Gaetan Bernard Nigris – just a secretary at a Russian Imperial Theatres. 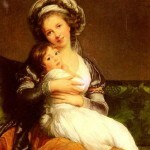 In protest, Elisabeth Louise Vigee-Lebrun left the country. 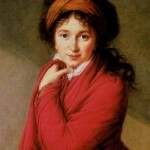 From 1780s Vigee-Lebrun traveled a lot in Europe (often with her husband Jean-Baptiste-Pierre Le Brun, also a painter), working in different countries. 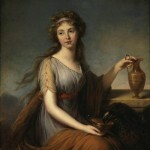 On these trips she had painted many portraits of royalty, statesmen and other prominent figures: for example, in the Netherlands Vigee-Lebrun painted the future King Willem I, in Russia in 1795-1799 – The last Polish king Stanislaw Poniatowski, the Grand Duchess Anna Feodorovna (wife of Grand Duke Constantine Pavlovich) and other members of the imperial family. 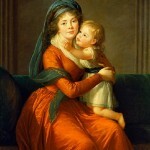 In different countries, Vigee-Lebrun was elected an honored member of the local Academy of Fine Arts. 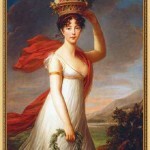 Vigee-Lebrun returned to France at the invitation of Napoleon, until 1814 lived mainly in her estate in Luvesene, then returned to Paris. 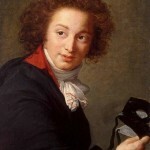 For her long life of 86 years Vigee Le Brun had painted 662 portraits and 200 landscapes. 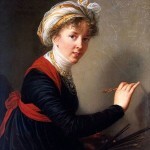 Her works may be found at such museums as Hermitage (St. Petersburg), National Gallery (London), in Europe, United States, and in private collections.